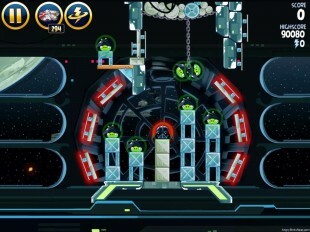 Angry Birds Star Wars walkthrough video archive for all levels and episodes, including quick access to our Golden Droid (e.g. Golden Eggs) walkthroughs and all bonus levels! Below is a listing of all Angry Birds Star Wars 3 Star Walkthroughs, most recent first.